iPhone 5S Touch ID accuracy getting worse over time? 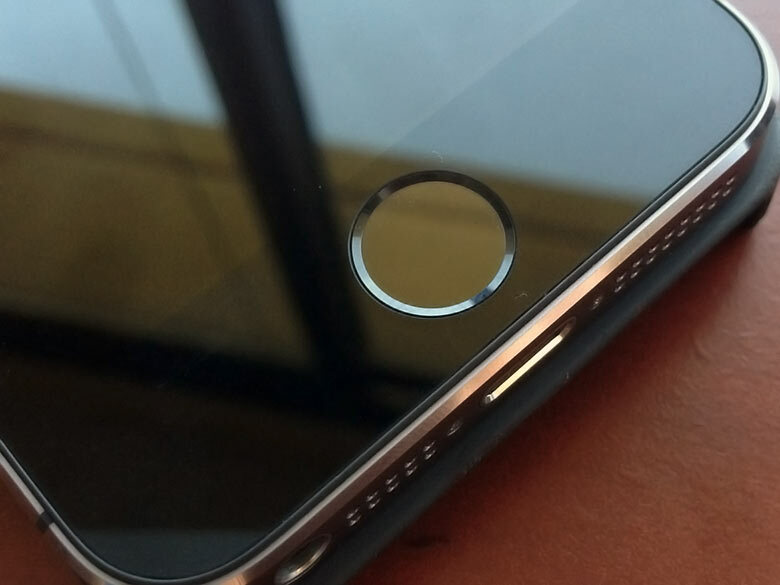 We approached the idea of fingerprint scanners on smartphones with a healthy dose of skepticism, and while we’ve seen solutions like the rear scanner on HTC’s One Max fail to wow us, it’s hard to deny that Apple really nailed things with Touch ID on the iPhone 5S. It’s convenient to use, easy to set up, and more importantly, just works. But not everyone is having the best time with Touch ID, and a growing number of reports from users is revealing an unexpected complication, where fingerprint recognition seems to get worse over time. Affected users report Touch ID working just fine initially, but over the course of weeks, it starts failing to recognize prints more and more often. Starting fresh by re-teaching it with some new scans does correct the issue, but problems manifest again over time. While not everyone’s been struggling with this, it’s past the point of being an isolated incident, and it’s clear that a good number of iPhone 5S owners have noticed similar problems. One theory suggests that the issue could be tied to an effort by Apple to improve scan accuracy that’s somehow backfiring – that it may be gathering data with each successful authentication in an attempt to make things work better, but over time anomalies build up to the point where scans start failing. For now, though, that’s just a guess.